La Costa Dental Excellence in Carlsbad has an important message for new parents or parents-to-be: dental health is more important than ever, and your toddler should see the dentist. For years, the American Academy of Pediatrics advised parents to begin children’s dentist visits before the third birthday. But with a noticeable upward trend in cavities in kids, they now advise parents to make that first visit before their first birthday, or within six months after their first tooth appears. Why? Prevention, prevention, prevention! Sadly, even though pediatricians advise parents about children’s oral health, dentists nationwide are finding more and more cavities in young children. We work with parents to ensure that their children’s smiles start out healthy and stay healthy as they grow. At La Costa Dental Excellence in Carlsbad, we place a high priority on dental health. People of all ages see us for family and cosmetic dentistry. 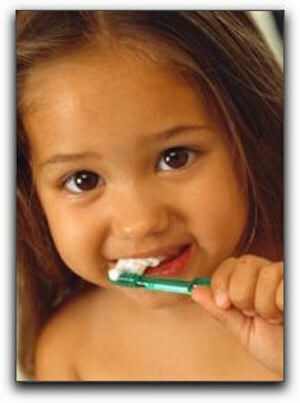 We would love to provide you and your children with outstanding dental care.